On the morning before her 67th death, it is business as usual for Jesse Sullivan: meet with the mortician, counsel soon-to-be-dead clients, and have coffee while reading the latest regeneration theory. Jesse dies for a living, literally. As a Necronite, she is one of the population's rare 2% who can serve as a death replacement agent, dying so others don't have to. 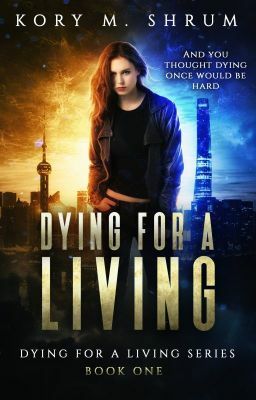 Although each death is different, the result is the same: a life is saved, and Jesse resurrects days later with sore muscles, new scars, and another hole in her memory. But when Jesse is murdered and becomes the sole suspect in a federal investigation, more than her freedom and sanity are at stake. She must catch the killer herself-or die trying.